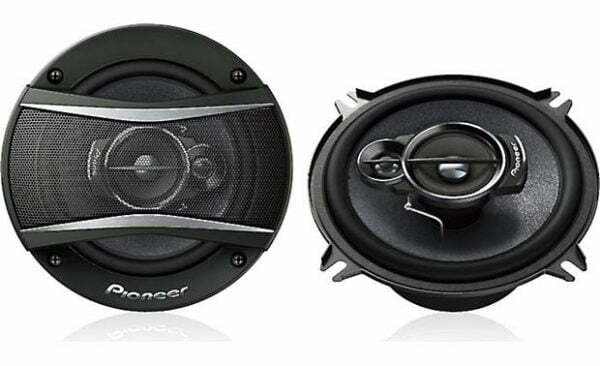 Pioneer TS-A1376R gives you a powerful speaker solution with a friendly price tag so that you don’t go over budget building a whole system. 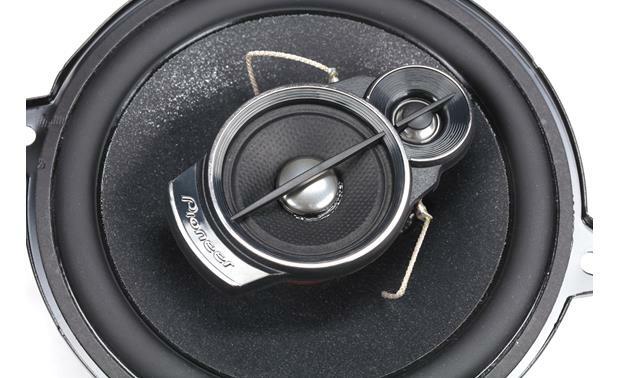 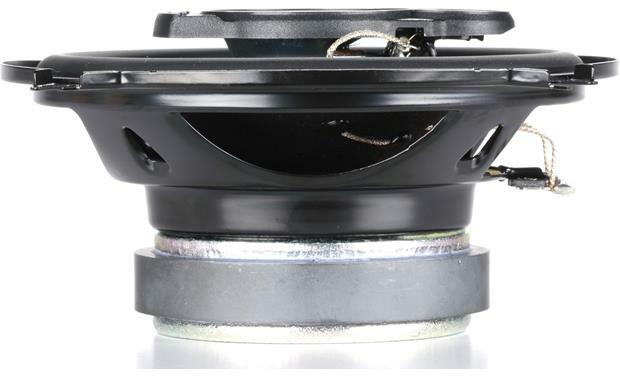 Pair these TS-A1376R 5-1/4″ 3-way speakers with a new car stereo for a refreshing sonic upgrade, or go all the way and power them with an outboard amp. 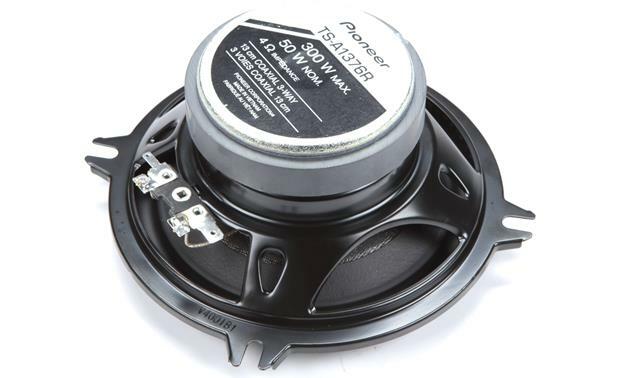 Either way, these Pioneers will handle up to 50 watts RMS, so you’ll have a high ceiling for cranking your jams.